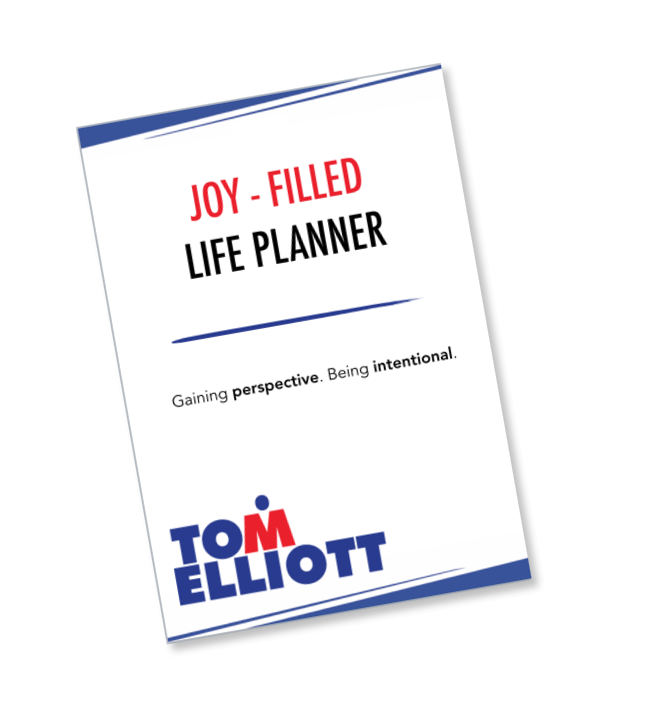 If you want to get intentional about the year ahead, maximising joy in every area of your life, then sign up to receive this Joy Filled Life Planner. Designed to help you reflect, review and plan your social, physical, intellectual, marital, parental, vocational and spiritual aspects of life, in order that you discover a joy that lasts. You’ll also be notified of our weekly podcast, with plenty of humour, inspirational guests and actionable wisdom to inspire the week ahead.